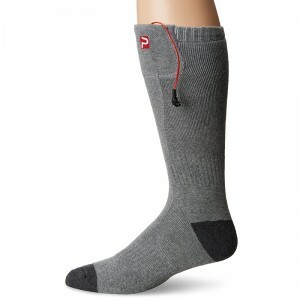 Electric heated socks are perfect for hiking, hunting, ice fishing, and any other winter outdoor activities. 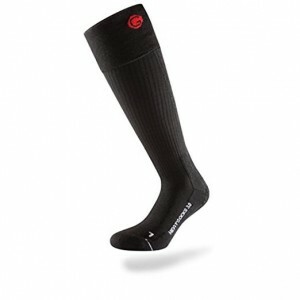 Heated socks are good for blood circulation, warm whole body. 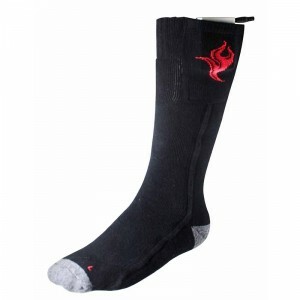 Health electric rechargeable battery heating warm socks during long time.